In today’s world of high end roto-molded coolers we are blessed with the ability to enjoy ice retention at rates we never thought possible. However, the technology that has allowed us to keep those steaks and beers cold for days on end does come at a cost. There is a tremendous weight difference between the coolers of old and the high speed low drag coolers of today. While our thirsty mouth enjoys the ice cold beverages our backs hate the added weight. So what is a cooler loving man to do? How can we offset this added weight and make the coolers more manageable? Well, that problem was solved centuries ago with the advent of the wheel. 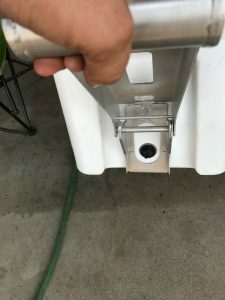 Now it’s time to incorporate this simple machine into our cooler use. After finding some companies that wanted to work with me I decided on a few key points to check with each system and to use those as my basis of comparison. Ultimately the decision of my preference will be my own so I felt it best to give a few point by point comparisons which will be summed up at the end of this review. The first company I was able to try was Rambler Wheels, a Texas based company. If you have ever been to Texas you will understand they know a thing or two about heat and coolers are a must have. 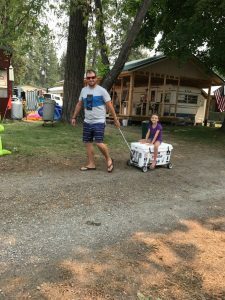 John, the founder of Rambler Wheels, needed a way to make his YETI cooler a bit more portable and so he set out to make a product that would do just that. The Rambler X2 system is the first wheel system to be examined during this test. The Rambler X2 works with the YETI 50 through the 125 and won’t disappoint. YETI Coolers are tough, but the Rambler is tougher, and when the rubber hits the road, its gotta be. With two axle positions, you can choose between having a completely level cooler when stationary or a higher clearance position for even the roughest terrain. These 8” Marathon wheels are flat free, maintenance free, and worry free. Any terrain; rocks, sand, mud, or stairs, no problem. 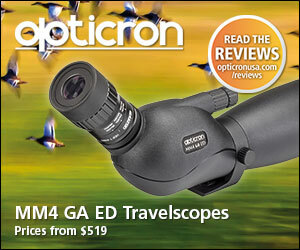 I cannot really spruce up the reason why I chose to review this product as it really is just as simple as I needed help. As I said above the new coolers of today are heavy even before you add ice and drinks. My YETI 65 is about all I can muster when it’s fully loaded. I needed some serious help and so I started trying to google things that I could use to lug my cooler around. I thought of using a dolly or a mechanics creeper. I even bought a collapsible wagon and used it for a while which was a real pain. I was very excited to find a product that was specifically built to fit my needs. So, I arranged to test and review the Rambler Wheels X2 system. The first thing that I thought when I took this out of the box was that it looked like it was going to be extremely difficult to figure out. It was clearly well made and of high quality materials but it looked a bit confusing. It took a simple glance at the directions to see that was surely not the case. I found the assembly of this product to be extremely user friendly. It took me all of about 5 minutes to have the X2 system geared up and ready for the road. I was also very happy to see that I did not have to put any screw holes in my cooler at all. The nylon strap is the backbone of this system and while it is very durable it is also subject to failure and will surly need to be replace eventually. Luckily nylon straps are cheap and can be found at most hardware stores. It is however a point to consider as it is the weakest point of the entire system. The next thing to look at was the weight and size of the system. The wheels are fantastic for moving the cooler to and fro but it still has to get into the truck. The Rambler Wheels X2 system is heavy. I believe this is mostly to do with the use of durable high quality material so it’s a tradeoff that might be worth the weight but you are going to feel if for sure. Using a very scientific step on the scale with and without the X2 I estimate its weight to be around 10 pounds. Next I looked at the size of the system. Does it make the cooler more difficult to manage and store? The answer to this is yes. The wheels stick about 9’’ out one side of the cooler and create a pretty big dead space in the back of a truck when loading up. This is not a huge deal unless space is limited but could be an issue in tight quarters. Fortunately the X2 comes off easily but that in and of itself is a pain. Adding wheels is great but it will be at the cost of loosing space. One could always store the wheels inside the cooler when not in use and that would help with the storage size. 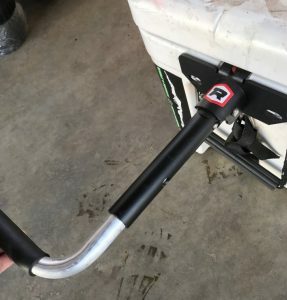 A good handle is important for a great grip but what about the wheels? The X2 system works. I don’t know how else to say it. It straps on in less than 5 minutes and it make life easier. The large all terrain wheels easily roll over rocks, sticks, concrete gaps, grass and just about anything you will find at the park or campsite. 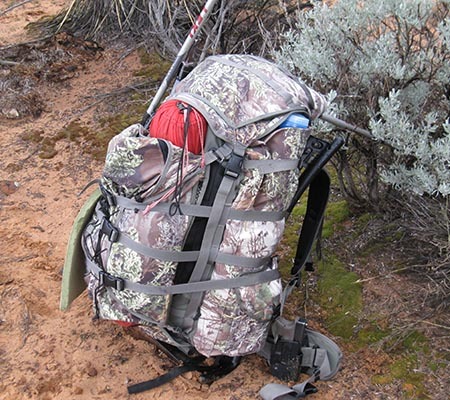 The strap system stays tight against the cooler and holds everything together. If you find that you are in some serious terrain you can pull the wheel lock pin and adjust the wheels to the lower setting allowing for even more clearance. I used the Rambler Wheels X2 system during several camping trips and also lugged it to several softball games. I have to admit that it makes cooler life a lot easier. I want to point out that this system is not entirely load bearing and you still have to use a bit of energy to lift the cooler and drag it to its destination. 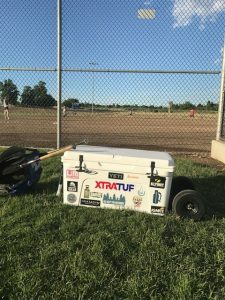 During my softball games I found that a fully loaded cooler gets pretty heavy after about 200 yards even with the X2. The performance of this system is very strong. The Rambler Wheels X2 hits all the advertised points and functions as such. It goes on quick and works. That small issue with the handle is a bit of a bother but I like that it stays attached and does fold flush. I am impressed with the X2 system and see it getting used very often. 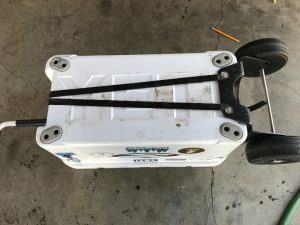 One additional thing that I like is that when full the X2 still allows contact with the offside YETI grizzly feet allowing them to hold the cooler in place during transit. The last area that I looked at was the cooler themselves. 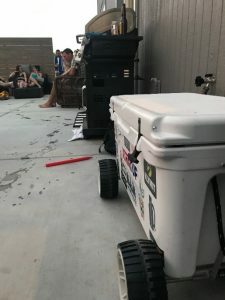 The Rambler Wheels X2 system is designed for YETI and RTIC cooler and thus cannot be looked down on for not fitting an off brand. So, as you have seen the YETI 65 that I used for testing is a great fit for this system. 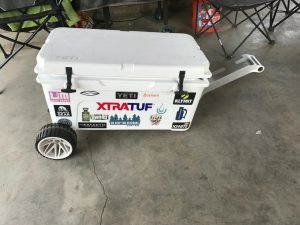 The really cool thing is that it can also fit the YETI 50 all the way through the YETI 125! 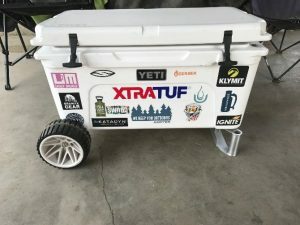 After using this system for my YETI 65 I am positive that this system would make the life of a YETI 125 owner much more enjoyable. My overall assessment of the Rambler Wheels X2 is that it is a solid American made product that offers a 30 day money back guarantee. The product functions as advertised and is well made. I found that the additional size due to the wheels is a bit problematic when space is limited. 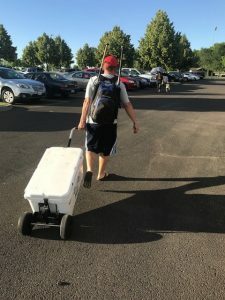 All in all this is a great tool to help move a very heavy cooler set up. 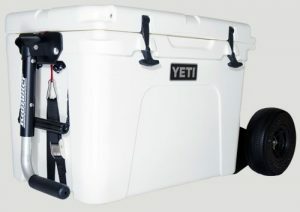 • The Badger Wheels™ and Handle Combo for YETI Tundra Coolers provides greater ease of use when pulling or guiding your cooler up, down, and over various terrain. • Includes two Badger Wheels™ axles, one Badger Wheels™ Handle, two locking plates w/bolts, and 5″, 4″, 2″ extensions. 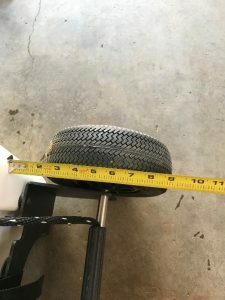 Note: Badger Wheels may not fit older series YETI coolers with triangular rubber feet. Please contact customer service if your cooler was purchased before 2011. As I mentioned above these new coolers are heavy! I cannot stress this enough as I recently finished up a series of Chiropractor appointments trying to help put my back into alignment after an ill-advised cooler loading mishap. So, we again look at the wheels and how they can help us. Badger Wheels is also in the cooler wheel niche. They make some very interesting wheel systems to help us get these heavy beasts to and fro. Yes, they have two wheels and a handle so how are they different from the Rambler Wheels? Well, if the pictures above didn’t give it away I will humor you. They also have 4 wheel versions! First let’s look at the 2-wheel configuration of the Badger Wheels. This is similar to the Rambler Wheels as the weight is lessened by the addition of two wheels but not eliminated. 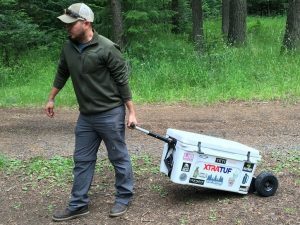 You are still going to feel weight when moving the cooler. The Original Badger Wheels setup is about as simple as it gets. 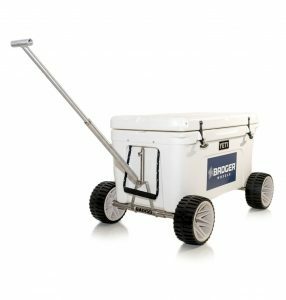 The axel comes with pre-measured lines indicating the size of cooler you intend to place it one. You simply loosed the hex bolt with the included hex wrench and slide to the appropriate size. 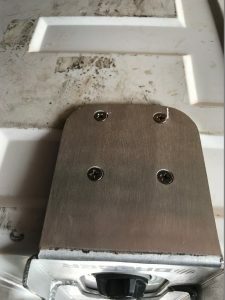 You then place the metal claw into the holes on the rubber feet of the cooler and you are ready for the next step. 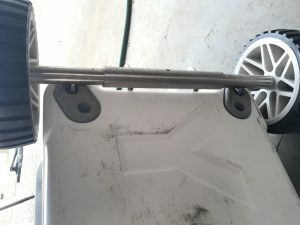 Next you have to choose an extension piece to allow the bolt the ability to get close enough to thread in attaching the axel securely to the cooler. This piece will be determined by how large your cooler is and is outlined in the instructions. Now is time to thread the bolt through the strap cutout on the cooler and tighten the whole system down. The handle is attached by a few small screws and a 3M stick tape pad which attaches a plate to the cooler. 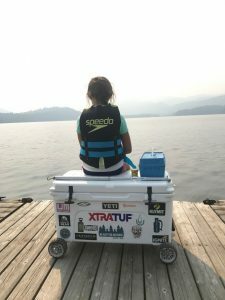 The handle then connects to the place and allows you to life one side of the cooler. The handle of this system is also used as the leveling piece when the cooler is stationed. This provides a steady platform and a level area for the cooler insuring that the contents are not sitting on a hill causing all the water to pool to one side or another. The Original Badger Wheel system is most comparable to the Rambler Wheels as it is the apples to apples version. The difference is a bit more of a secure feeling wheel with a less secure feeling handle. Now let’s get down and dirty with the double axel 4-wheel version. This is the 100 percent weight on the wheel set up that is going to make you the talk of the ball park, beach, or wherever you take it. You now have a very mean looking rolling ice box. And a great fishing seat! The handle is not attached to this system and will need to be stored when not in use. It hooks into a small cutout on the axel. Operation is simple but I found it to be a bit cumbersome at times. One secondary use for the handle is for it to be a tool for chalking the wheels and keeping the cooler in one place. You can see in the picture above that handle will also rest nicely on the top of the cooler. While toting this system around I quickly found out a few of the disadvantages to having 4 wheels. Since the invention of the wheel man has used this simple machine and gravity to his advantage. The problem is that it can also be a huge disadvantage. 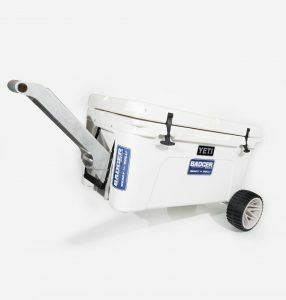 The 4 wheel system is an accomplished escape artist by using the full power of gravity and uneven terrain to whisk away your cooler. 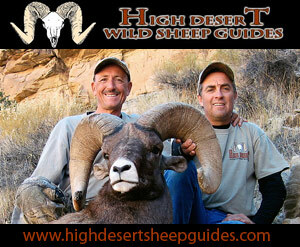 You have to keep a very watchful eye and attentive hand while using this system. I also noticed that the system does not track very well. 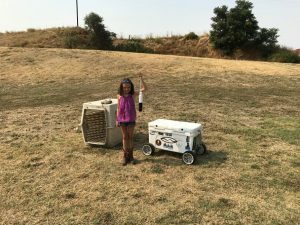 I found myself having to move to the left and right of the rolling beast and often having to pick up the front of the cooler and readjust it as I pulled. Another problem was painfully discovered in a moment of over zealousness as I pulled the 100lb. cooler right into my heal. Let me be the first to tell you that does not feel very good! As if this system could not be cool enough there is also an additional upgrade that can put some real beastly tires on your Badger Wheels system. This is done by simply loosening the nut that holds the wheels on and switching them out with the larger wheels. Here my daughter is helping me with some dog training. The larger Badger Wheels move effortlessly across the bumpy field. Long hot hours training demand a cooler and it’s great to be able to move it as the shadows move. It also works wonders for potluck BBQ’s. We took the Badger wheels with us everywhere on this trip. In the end I found this system to be excellent for hauling a heavy loaded cooler over long distances. I did find that though it does not track as well as the single axel it is still very helpful. The weight that is added to the cooler by the wheels is considerable. 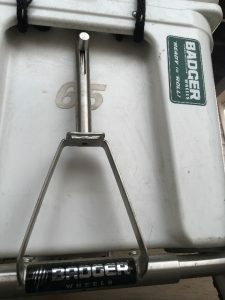 Luckily the cooler weight rests entirely on the Badger Wheels so it is not felt while moving. 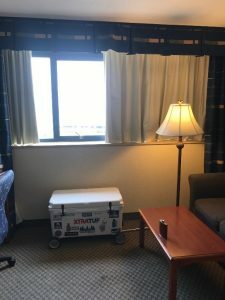 It makes getting the heavy cooler into the hotel room a breeze! So to sum up the review I have to say that both systems have their place in many situations. Here are my findings of the 7 categories that were tested. I have to give the advantage to the Ramble Wheels. These are the prices for the universal fit models. BW- $ 239.98- $495 will have to also purchase separate handles. I again have to give the upper hand to Rambler Wheels as there is no screwing or sticking necessary to attach. I also like the Idea of all the pieces staying attached to the cooler after assembled I.E. there is no handle to misplace. I have to give the upper hand here to Badger Wheels as I like the wheel under the cooler design and the overall footprint is smaller. The weight of the BW system will vary upon the configuration that is used but not matter the set up I prefer the BW to the RW in this category. I have to give this upper hand to Badger Wheels as there are simply more options to meet your needs. The purchase of the double axel system paired with the additional handle will effectively give you two completely different hauling systems. I have to give this to Badger Wheels as I was able to find another brand of cooler (Igloo Sportsman) that will work with this system. Having the ability to cover more than YETI and RTIC is a very solid option. Have to give this to RW as I love USA made products. Rambler Wheels offers 30 day money back guarantee- I was told the website will soon show a 3 year limited warrantee. Badger Wheels offers a 30 day money back guarantee with a lifetime manufacture warrantee. So it would seem that BW has the better policy. 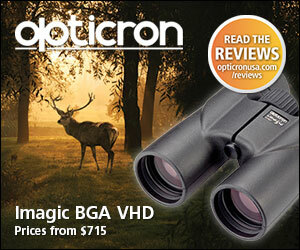 So we have 7 categories with a split of 4 for BW- Overall Performance, Cooler Options, Weight and Size, Warrantee. The other 3 go for RW- Cost, Assembly, Made in USA. I have to say that I feel both BW and RW make a great product that solves a very heavy problem. In an apples to apples single axel/two wheel system test, I would give the advantage to Rambler Wheels. This decision rests largely on the handle design. Ultimately this test was to examine both companies full systems and I feel that Badger Wheels takes the overall edge in this review as there are simply more options to meet a person’s specific needs. To be completely honest I don’t think that a person would be wrong to go with either company. I think that the systems all operate as advertised. I would like to see some redesign on the handles of both BW and RW as those seemed to be areas that need tweaking. I am not the biggest fan of the additional weight that the systems add but high quality materials are rarely light. Ultimately I feel that each company has produced a great product and have taken the time to make sure it works. The Double Axle BW- 4.75 Stars- Due to handle and tracking issues.